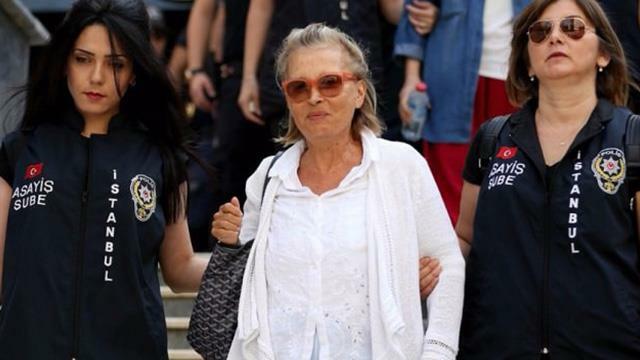 The personal driver of the arrested journalist Nazlı Ilıcak was also jailed on the accusation that he was a member of a terrorist organization. Veteran journalist and a former deputy Ilıcak was arrested in the resort province of Bodrum over his alleged ties to the Gulen Movement, which the government accuses of the masterminding the July 15 coup attempt, in late July. Ilıcak is only one of the 114 journalists currently under arrests in Turkey. Her driver known with the initials S.A. was detained and arrested in Muğla on Saturday. He had been added to 22,000 others who have been jailed since the coup attempt.